of the new users of blogging, that actually how to do blogging. Oh dear I didn’t know that! I’ll take a look and see what I can do. Thanks! 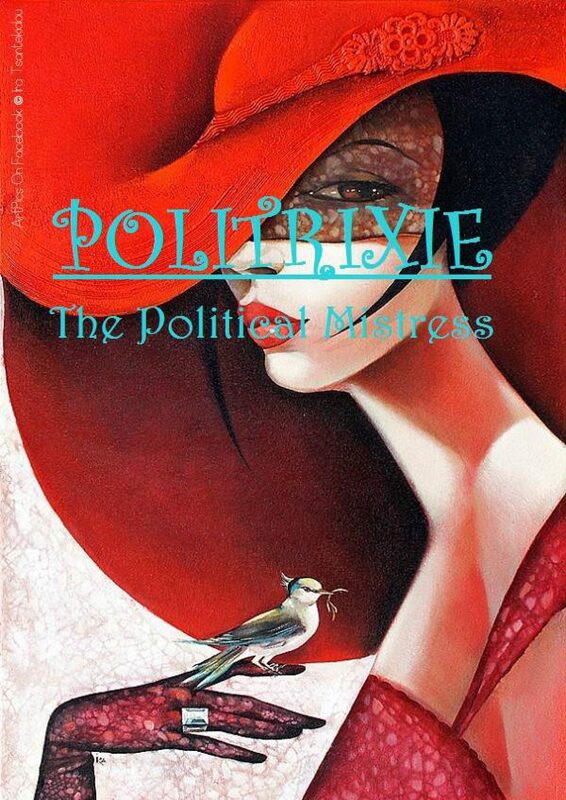 Politrixie the Political Mistress Create a free website or blog at WordPress.com.